Punk Rock attitude for business startups? 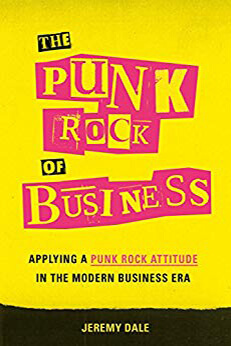 Here is how the author, Jeremy Dale, makes the case for the Punk Rock of Business. 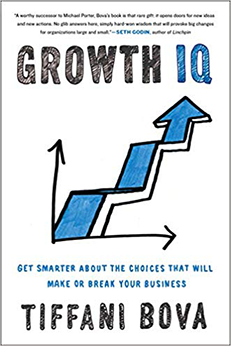 In the book Growth IQ, Author Tiffani Bova presents some real-life case studies on making smarter decisions to grow your business. 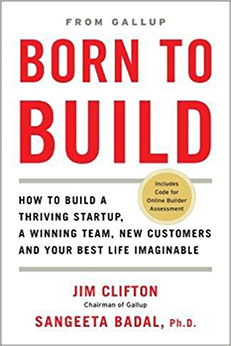 The authors of Born to Build have written a useful tomb for entrepreneurs seeking a balanced approach to building their business in the face of fierce competitions. 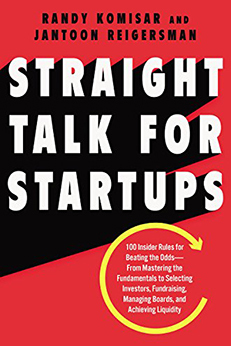 In Straight Talk for Startups, authors Komisar and Reigersman share 100 time-tested rules to building a start up from a financial and operational standpoint. 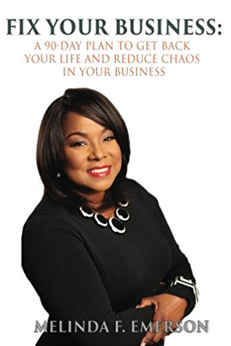 Melinda Emerson gives small business owners who feel like it's caving in around them a plan to restore order with her new book, Fix Your Business. 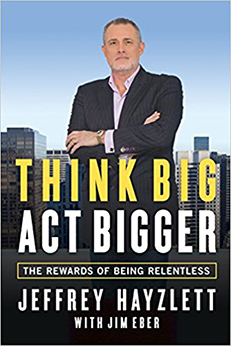 Author Jeffrey Hayzlett explores the tough times between a grand opening and a milestone and how to get from one to the other. 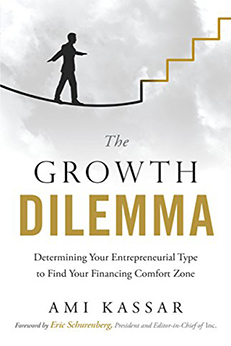 The Growth Dilemma seeks to help entrepreneurs and small business owners navigate the murky waters of capital acquisition by focusing on three critical success factors. Find out what they are after the jump. 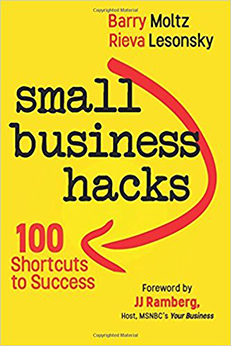 Small Business Hacks offers entrepreneurs a compiled list of the top 100 issues that small business owners face and then tells them how to solve them. Built for Growth explores the link between personality and business growth by helping you leverage your own "builder personality" to maximize success. In Hack the Entrepreneur, business-building expert Jon Nastor shares advice on crafting a business that fits around the lifestyle you desire. The authors of Venture Deals demystify the venture capital industry for startup businesses who want to understand term sheets and the legalities involved. The Ultimate Start-Up Guide is a different kind of business book. It's a guide to how startups can succeed by studying how most startups fail.